Owing to our principled business strategies and understanding of this business sphere, we are immensely betrothed in presenting a superior grade consignment of Shower Seat. 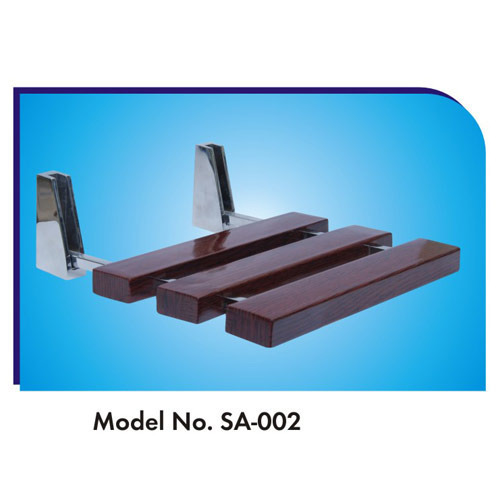 Incorporated in the year 2004, Shree Ram Enterprises is widely known to be one of leading Manufacturer, Wholesale Trader and Supplier of a beautiful range of Sauna Bathroom, Shower Seat, Steam Generator,Steam Bath Generators, Chiller Plants, Steam Bathroom and many more. And also we providing the service like Water Fountain Installation Services and Swimming Pool Installation Services. These are made in compliance with the set industry norms by utilizing the finest materials. Owing to its attractive design, fine finishing, and high performance these items are widely praised among the clients. Offered products are used in the homes, hotel and resorts. Apart from this, we are offering Installation Services to our valued customers.